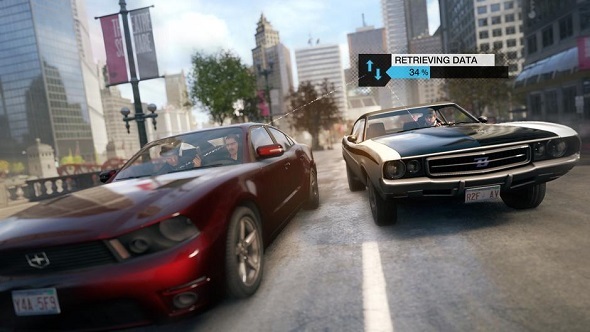 The good news for those who like the recently released Watch Dogs game. Yesterday, the developers told about the launch of the add-ons to this exciting action-adventure, more about which you can learn from our Watch Dogs review. According to the information from Ubisoft’s employees, the first Watch Dogs DLCs include three single-player missions and lots of other bonuses such as weapons, perks, new outfits and boosts for differents equipments, and these add-ons are available already today. So, first Watch Dogs DLC is a single-player mission, entitled The Palace. The point of this task is that you will have to infiltrate the palace of an Internet mogul, who owns one of the biggest databanks, before the police raid it. This database includes not only the information about you - Aiden Pierce, - but also about Dedsec organisation, which resists ctOS. You will have to steal the hard drive, eliminate the mogul and leave the palace staying unnoticed. 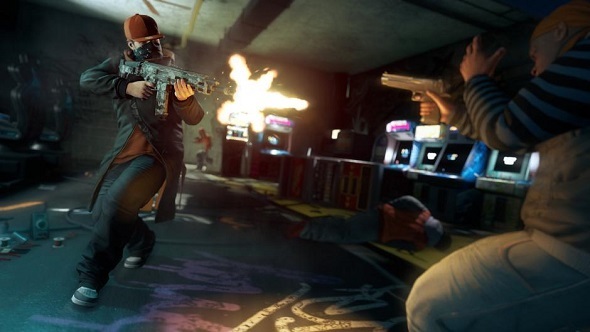 The second Watch Dogs DLC is a single-player mission, called Signature Shot. The completing of this task supposes that you will be the first who will get an innovative Biometric Rifle, which so far is a property of Black Viceroys gang, i.e. its head. And in order no one can use this rifle, you will have to become the first who imprint the palm on the handle. After finishing this mission, you will be able to use this biometric weapon freely. And the last Watch Dogs DLC is a single-player task, entitled Breakthrough. You have got to know about the secret meeting between the Chicago South Club and some Corporate CEOs, who are going to talk about the repartition of the power in the city. The first one has hired the experienced hackers, who have to block the surveillance devices in Chicago. You will have to find, eliminate them and then take care of everyone, who will be at the secret meeting. After completing this task, the Auto-6 pistol and some improvements of your equipment will be unlocked. You can buy all these missions already today for $6.99. Or you can purchase the game’s Season Pass, which will cost you $19.99 and gives you access not only to these DLCs, but to many other add-ons too. 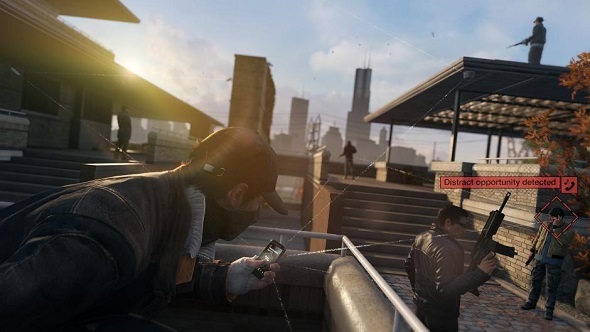 What do you think about the first Watch Dogs DLCs? Are you going to buy them? Let us know in the comments below.